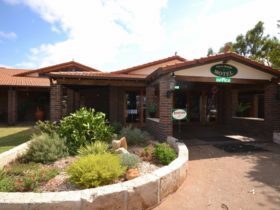 Tressie’s Museum and Caravan Park is on the main Kondinin-Hyden Road, at Karlgarin, 43 kilometres from Kondinin and 17 kilometres west of Hyden. The park is situated in a quiet location, with relaxing views. 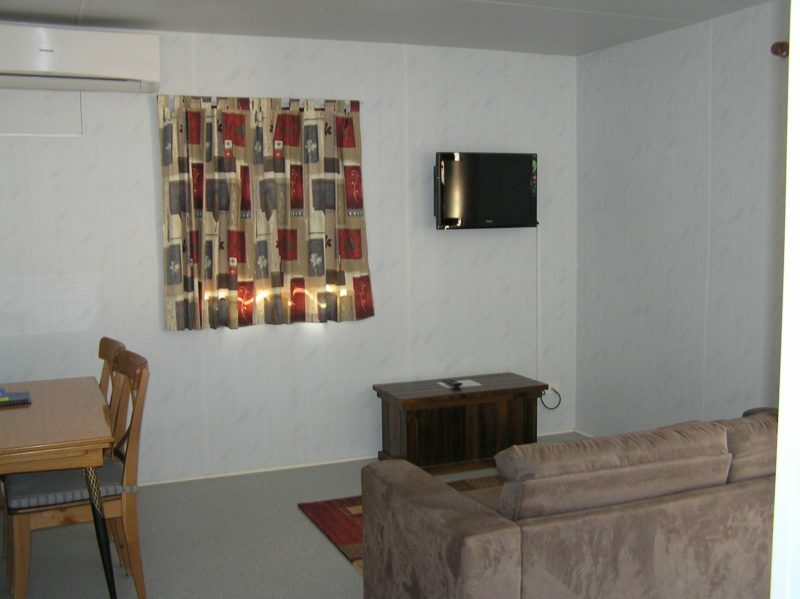 Facilities include modern ablutions, full disabled facilities, camper’s kitchen, and drive-through bays. There are powered and un-powered sites, lawn tent area, barbecue, laundry, television reception and a dump point. A two bedroom fully self-contained chalet is available and will sleep up to six people. Budget accommodation is also available. This consists of three twin rooms and a double room. Pets are welcome on a leash, however they are not allowed in the rooms. Bedding includes a queen bed, single beds and double sofa bed. 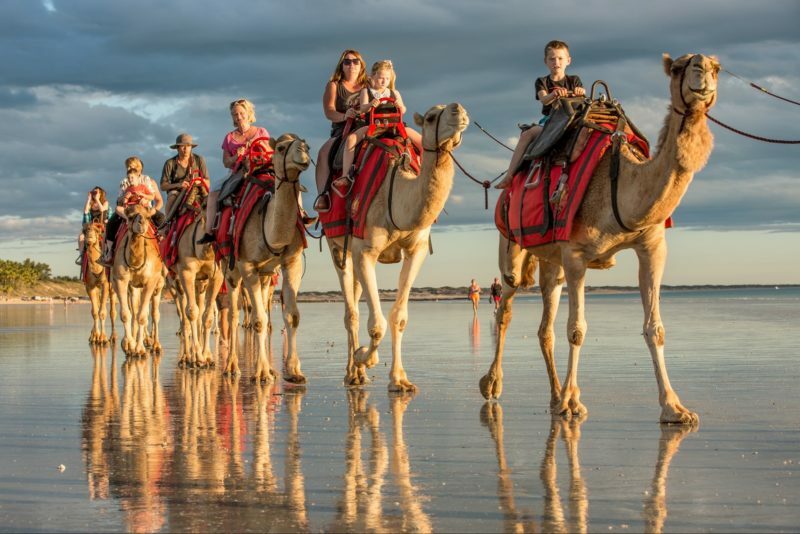 Facilities and inclusions are linen, blankets, ensuite (shower, toilet), gas stove, refrigerator, microwave, all crockery and cutlery, television and remote control air-conditioning. A cot is available if required. You also need to bring your own food as there is no food outlet there. Powered Sites have access to barbecue facilities, laundry, central sullage dump, camper’s kitchen and ablution facilities. 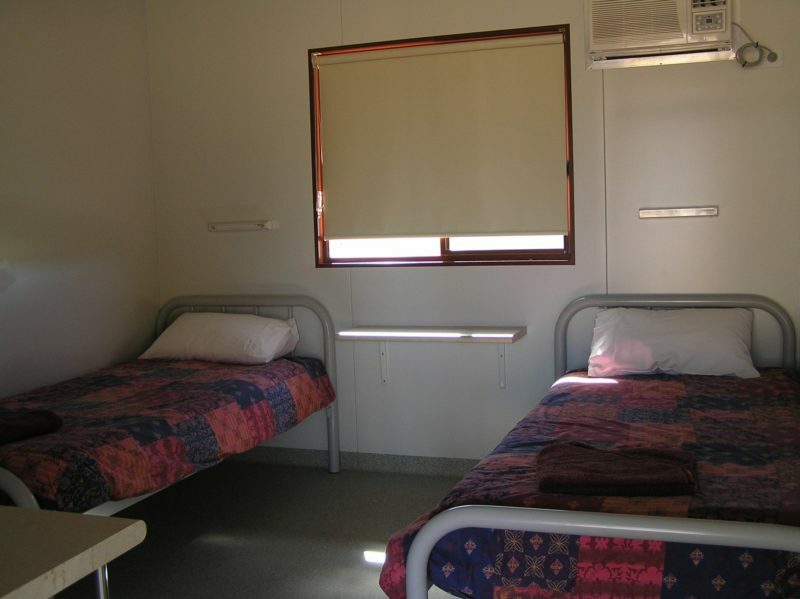 The Budget Accommodation has three twin rooms and a double room. Serviced rooms have linen and blankets provided. The room has television, reverse cycle air-conditioning, refrigerator and tea making facilities. There is no en suite or cooking facilities in these rooms. 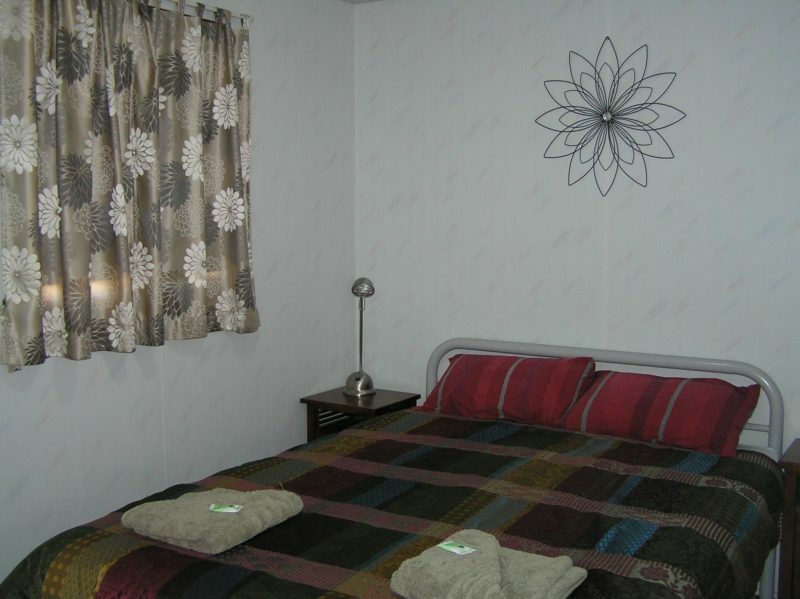 Guests have the use of the park ablutions and campers kitchen. Guests must bring own food as there is no food outlet there. Unpowered Sites have access to barbecue facilities, laundry, central sullage dump, camper’s kitchen and ablution facilities. AUD25 unpowered site for two persons to AUD125 for two persons in self-contained chalet.